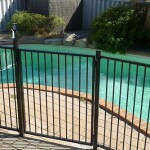 Sturdy, safe, tubular steel and aluminium pool fence or balustrading comes in a variety of colours, profiles and designs to compliment any yard. 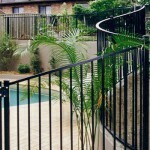 Powder coated to last a lifetime in the harsh elements. 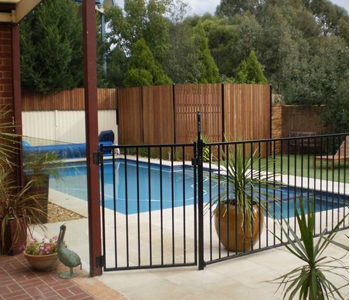 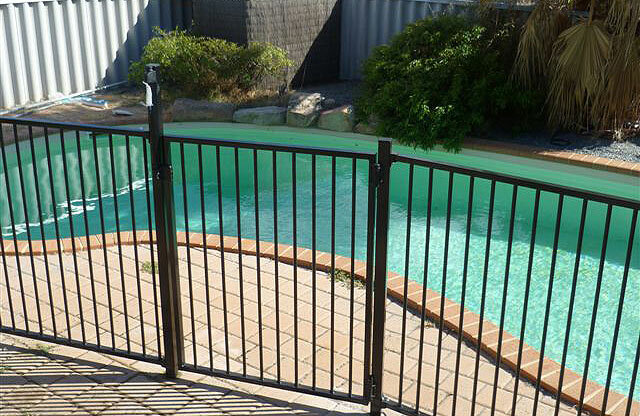 Manufactured from aluminium or steel, tubular pool fencing comes in an assortment of styles and colours. 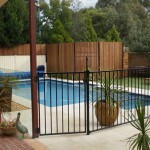 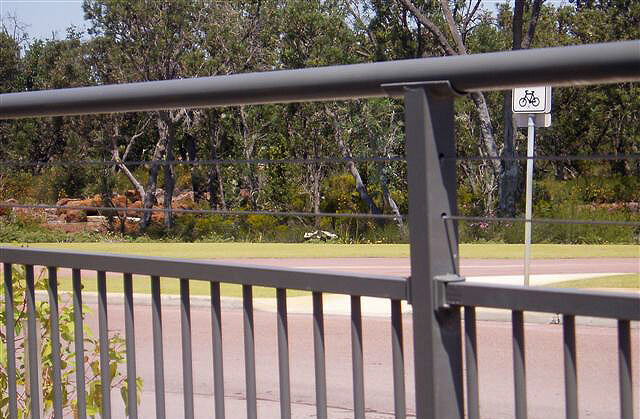 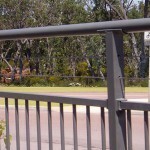 This type of fencing is both attractive and safe, and complies with Australian and local shire regulations. 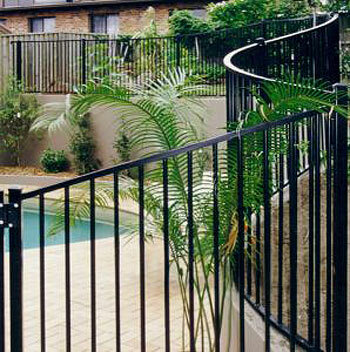 Tubular fencing is easily tailored to all situations. 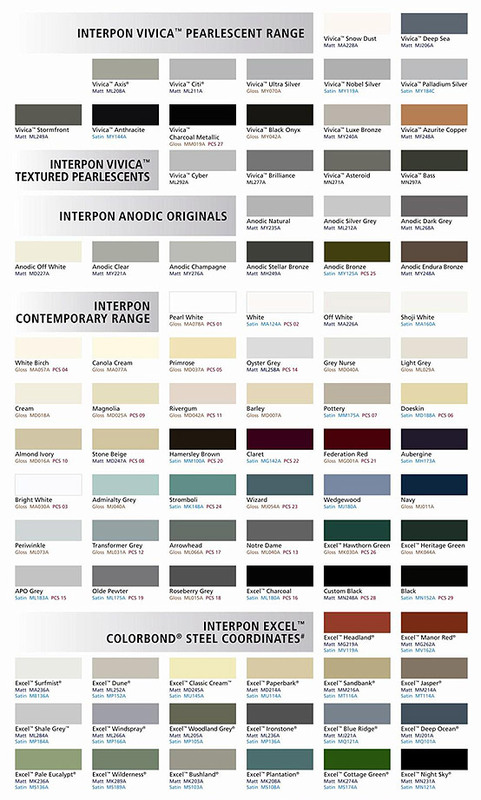 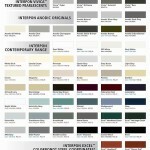 See our full design chart, or we can manufacture to your specifications and site needs.